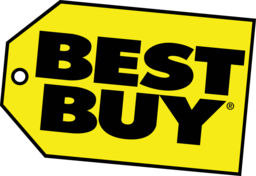 Best Buy offers the lowest price guarantee on computers, laptops, TVs, video games, appliances, and more at CF Fairview Pointe Claire. Come in and find the tech you've been waiting for today. For all the best support and information, speak to one of our Best Buy blue shirts.